Along with her daughter Rose-Ellen, Maddy now spends a large part of her non-touring time running various singing, poetry, songwriting and performance weekend workshops for all abilities. 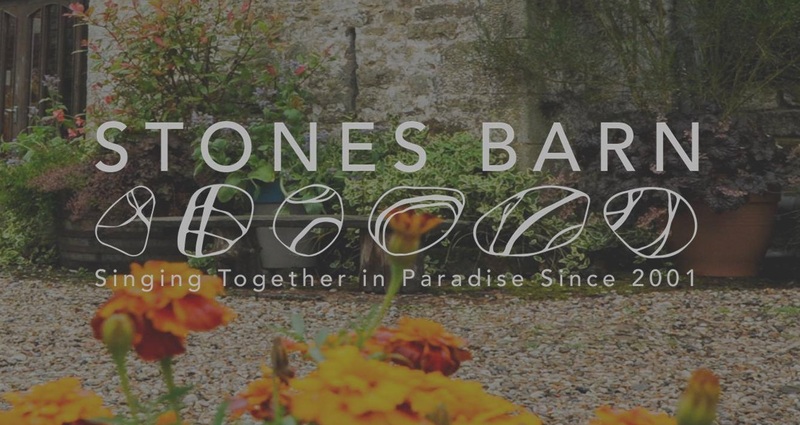 It all takes place at Stones Barn, a peaceful rural hideaway in North Cumbria. Maddy continues to enjoy an active solo career having released 20+ albums. 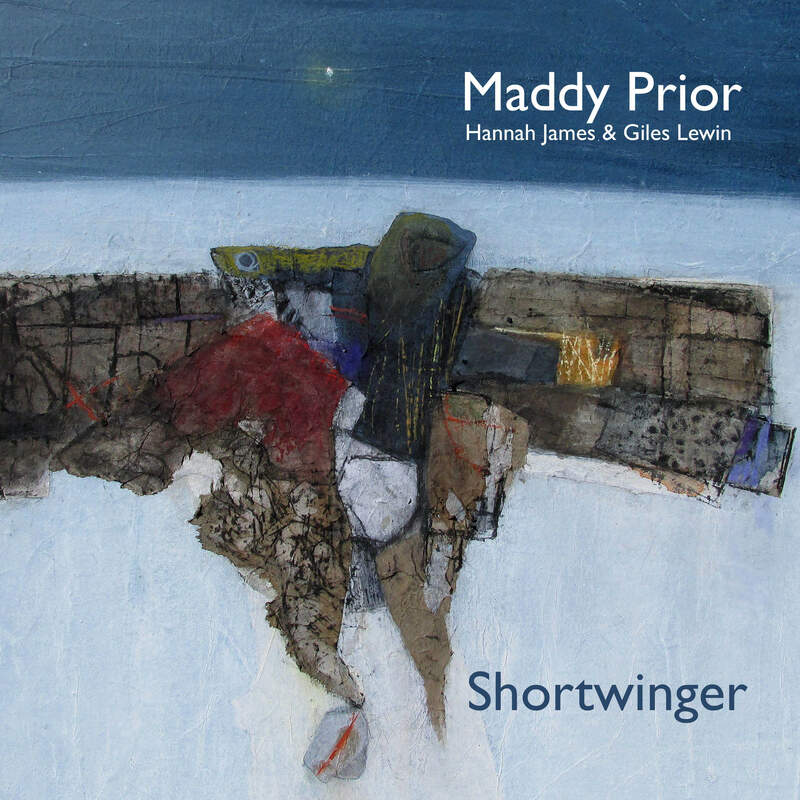 Recently Maddy has toured and worked with Hannah James and Giles Lewis, releasing the album 'Shortwinger' in 2017. See Maddy's wiki page for full discography and click on the link in the picture to go to the Park Records site to buy this most recent album and for news of tours & recordings. Every other year Maddy usually does a seasonal tour with the Carnival Band. They play a wide range of 'popular' music from the 16th and 17th centuries, both secular and non secular with a focus on English 'early music'. 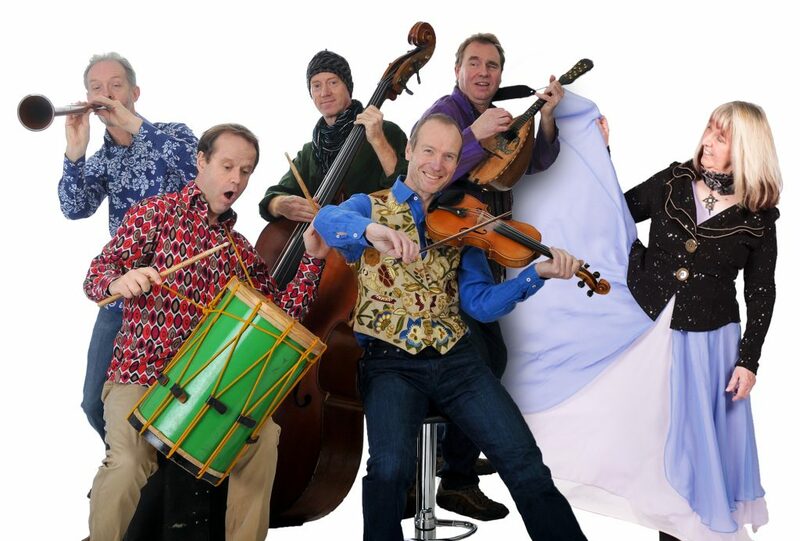 They are informal, humorous and play a huge variety of old English musical instruments in the spirit of medieval Carnivals. 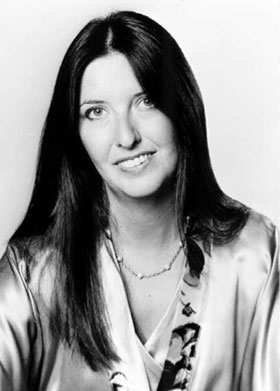 The band was founded by Andy Watts and began a long association with Maddy in the 1980's, leading to a number of Albums. Click on Link for the Park Records page for more details.